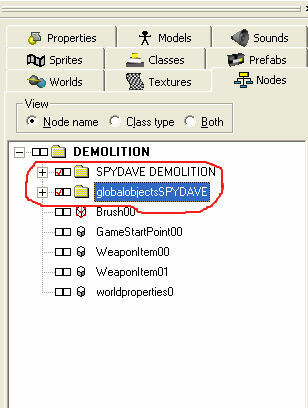 and another that contains the Demolition map. even if you set DM & TDM to false in one of them. You have to choose or accept that there will be 2 dm/tdm maps. like Coty made when he built DeDust and DeDusk.. Put the file into your prefab folder. then repeat this step with the other two targets. Move those around where you want the 'gamestartpoints' to be located. 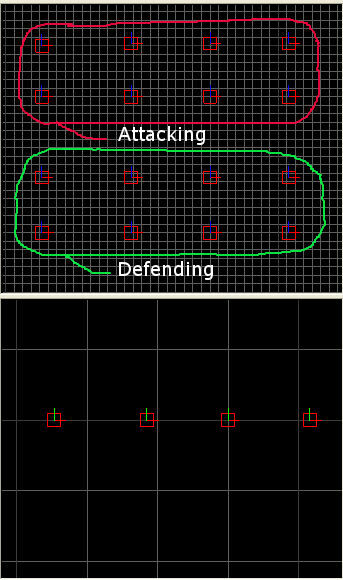 As you can see, I marked the 'attacking/defending gamestartpoints' in the picture above. the gamemodes except doomsday when you load the map into the game.